Save thousands on your new off-road toy. Our Odes UTVs sell quickly, check them out now! Customize your UTV to suit your needs. 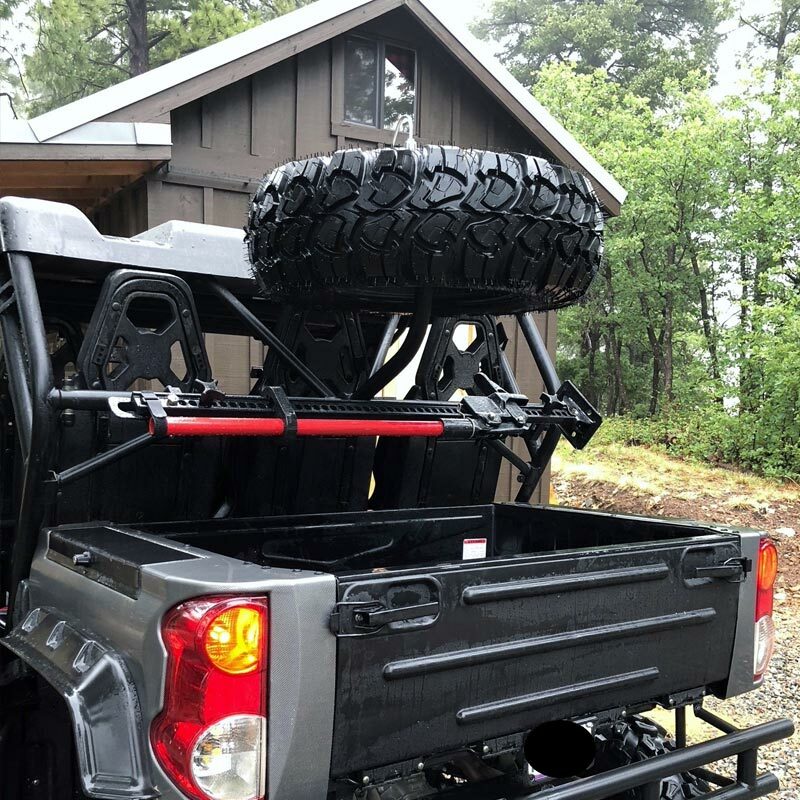 Tire racks, light bars and more! 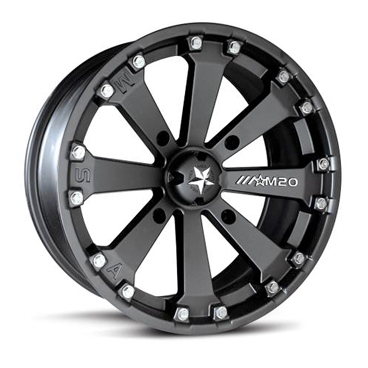 Many of our wheels and tires are in-stock and available for pickup – today! 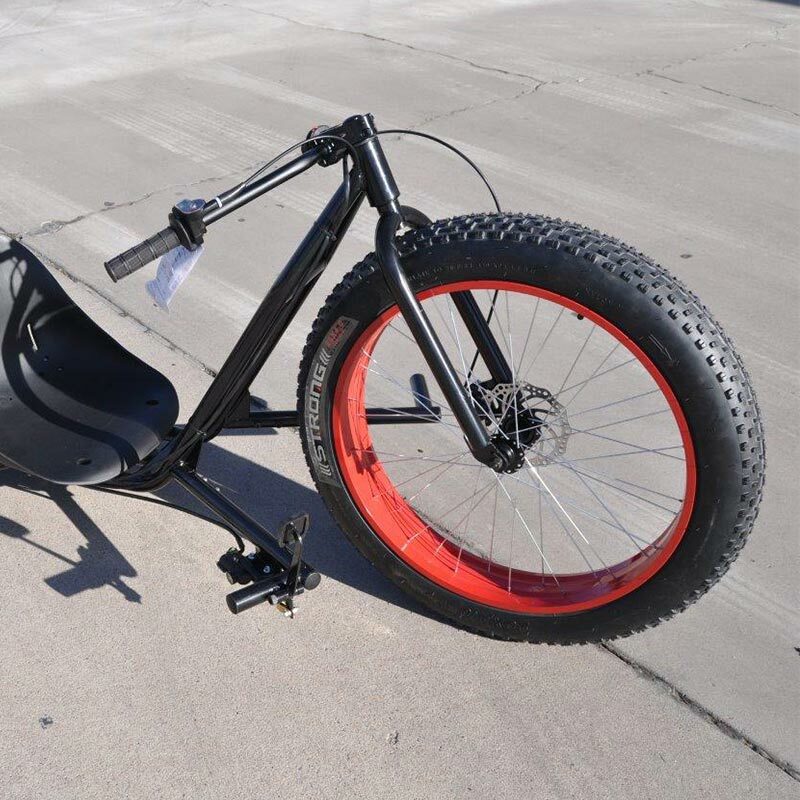 Riding a trike has never been this fun! Check out our available models. 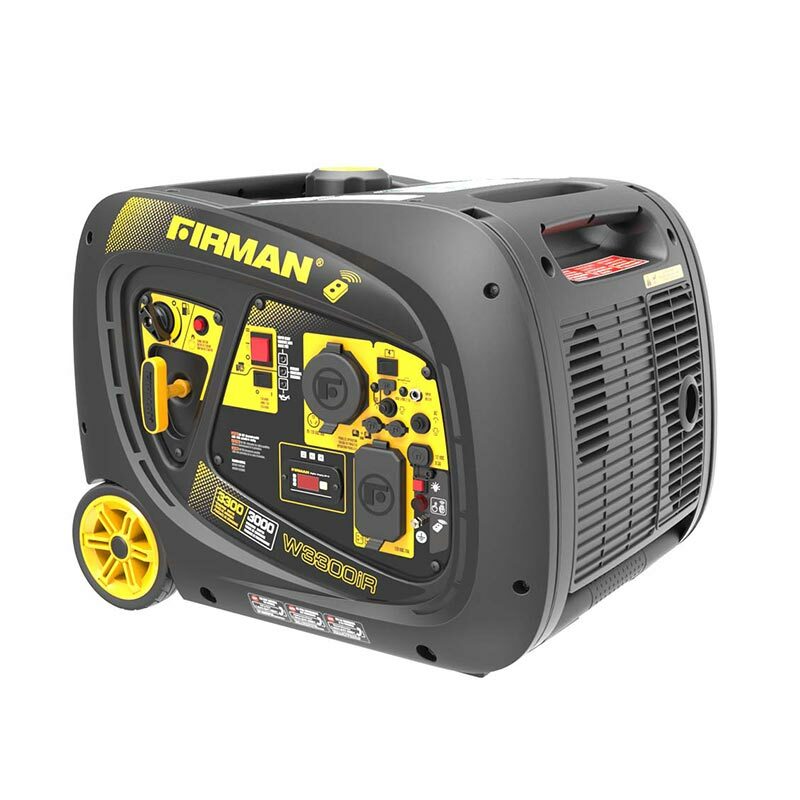 Firman generators will keep the fun going on your next outing! Click to learn more. 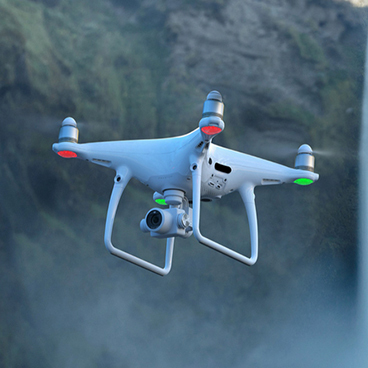 For work or just for fun, we’ve got the right drone packages for you to choose from! Welcome to PBO Powersports, where we offer the best value Side by Sides on the Market. In all of Phoenix, AZ, there isn’t a friendlier or more knowledgeable staff than ours. 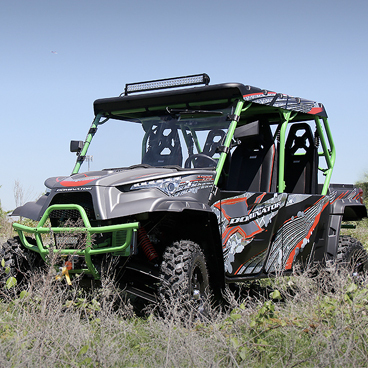 We’re happy to help you find either the perfect ATV or Side by Side (UTV) or the parts you’ve been looking for. Check out New Units to see what we have. If you need help making your selection, call or stop in- we’re always ready to help! We are conveniently located in Phoenix, AZ just South of the Sky Harbor Airport in the PARK40 Industrial complex. PBO Powersports can provide you with the latest Odes Industries Side by Sides such as the Dominator X, Assailant, and Ravager to make your outdoor living more enjoyable. We are a franchised dealer for ODES Industries off road vehicles. We offer some competitive financing options. ODES has 800cc and 1000cc products with LCD touch screen displays with Navigation, 4WD, and come fully loaded with the best rated value and a 4 year limited warranty. We know individuality is important, which is why we pay close attention to the interest of each customer. From the minute you walk through the door, meeting your needs is our top priority. Founded not only on excellent customer service, but also on principles of hard work and a focused attitude, PBO Powersports has a long list of satisfied customers. Call or stop by; you’ll be glad you did. Our shop offers full service for repair and warranty for the ODES Industries off road UTVS and ATVS. Our service areas include but are not limited to Phoenix, Tempe, Mesa, Chandler, Gilbert, Queen Creek, Anthem, Cave Creek, Scottsdale, Buckeye, Avondale, Litchfield Park, Peoria, Surprise, Glendale, Deer Valley, Apache Junction, and all of Maricopa County.